The work of the Vitality Institute Commission is inspiring because it brings together more than just the usual suspects and looks at how to solve health challenges through evidence-based solutions applicable across sectors. We want to be catalysts of progress – and this is a first step in the right direction. 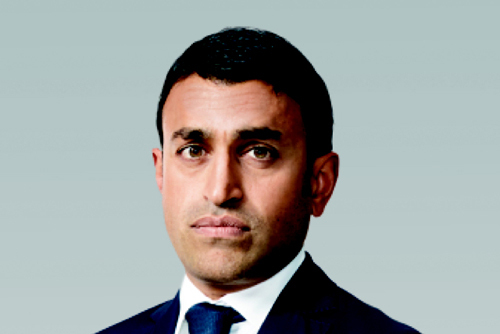 As Head of Thematic Investing Strategy at Bank of America Merrill Lynch, Sarbjit Nahal explores how topics like the global water supply, extreme weather, or the fight against obesity affect individual companies as well as industries. Previously, Mr. Nahal served as Co-Head of SRI Research at Société Générale and CM-CIC Securities.